We spread across the effort over 7 days so that it looks natural to search engines. The report will be delivered within 7 business days of purchase. 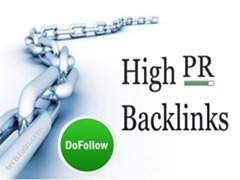 Be the first to review “75 x Pagerank 4 Backlinks on Actual PR4 pages” Click here to cancel reply.